We start the second your van stops. That’s why we are on it from the second you call until the very moment you are back on the road, getting from place to place. If your wheelchair van ever needs repair work our certified technicians are on the job. Rollx Vans offers three convenient wheelchair van service options to ensure the work gets done and you get back on the road. Having a Rollx Vans technician come out to your home. 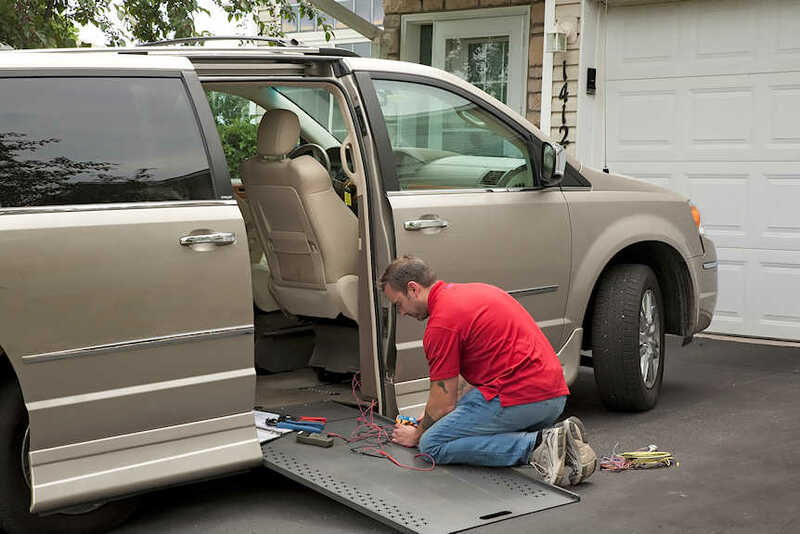 Rollx Vans is the only handicap vans manufacturer that offers at-home service in many areas of the United States. Having a Rollx Vans customer service representative help you find one of our many preferred wheelchair van service shops in your area. 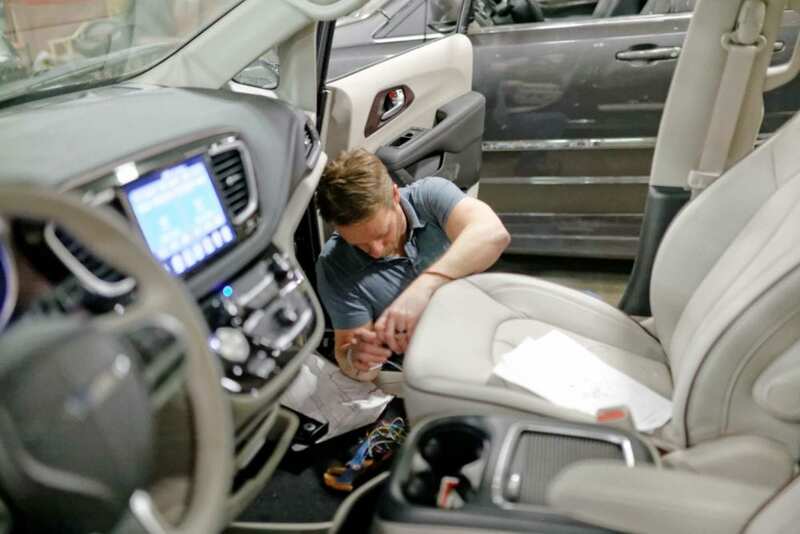 Having a Rollx Vans customer service representative work with your local repair facility. The exclusive at-home service programs offered by Rollx Vans is one of the most successful service models in the industry for servicing wheelchair vans. No matter where you live, we have service available for you. But, this isn’t the only service option we provide for your wheelchair vehicle. We currently have over 360 service partners nationwide. 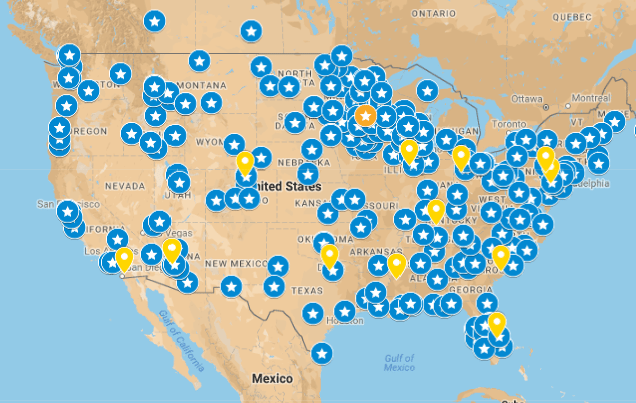 With locations all across the US, and even a few in Canada and Puerto Rico, we partner with one of the largest networks of wheelchair van service plan providers in North America. If your van is still under warranty, these services will still be covered. If your van isn’t under warranty, don’t fret. We’ll still be able to fix your wheelchair van, the same as if you brought it directly to a mechanic. Rollx Vans aspires to go above and beyond your expectation, providing the best service possible and the best products on the market. Whichever way you look at it, Rollx Vans strives to make sure your handicap van continues to get you out and about for years to come. If you find yourself in a situation where you need service assistance, please reach out directly to our service department. Our customer service representatives will be able to assess your needs and schedule assistance for you as soon as possible. 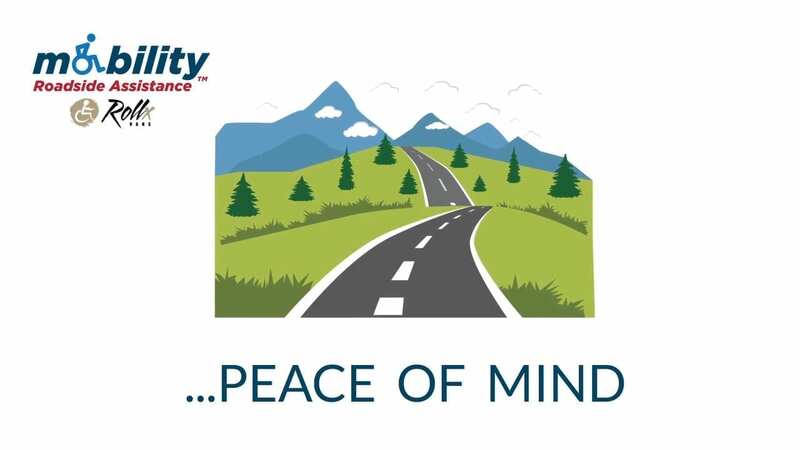 Rollx Vans has partnered with Mobility Support Solutions to provide the absolute best roadside assistance available for our customers. One year protection included with all new and certified reconditioned Rollx Vans wheelchair accessible vehicles. Need help answering additional questions?